PennsylvAsia: Bunkasai at Pitt, October 6. 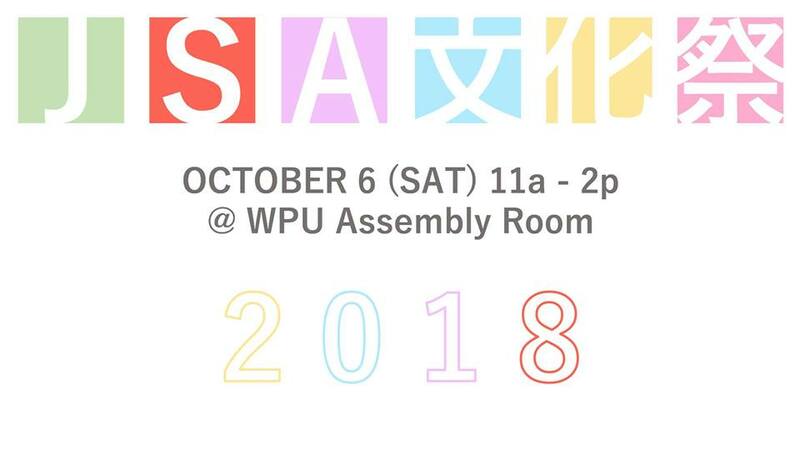 The University of Pittsburgh's Japanese Student Association will host a Bunkasai (culture festival) on October 6. It runs from 11:00 am to 2:00 pm in the William Pitt Union's Assembly Room (map) and is free and open to the Pitt community.